It is often difficult to impossible to get sound card working unless you DISABLE the onboard sound. 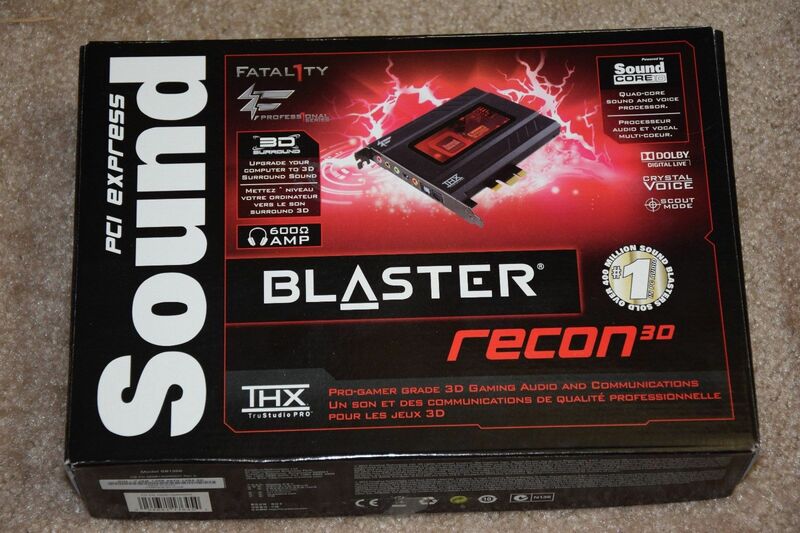 Then a Dell part J75NW Creative Labs Sound Blaster SB1350 Recon 3D card can be used. The Audigy FX is a lot cheaper but I have no idea IF it works.